Rice is an important part of every Indian's staple diet. Rice is the most important grain with regard to human nutrition and caloric intake.  There are various types of Indian rice that are healthy and nutritious. 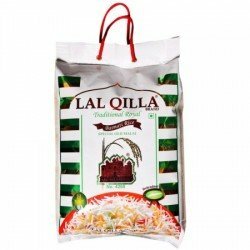 Basmati Rice - One cup of basmati rice contains about 20 percent more fibre compared to most of the other Indian types of rice. 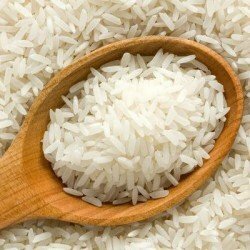 It is also said that basmati rice has a low to medium glycaemic index. It means that the energy released is slower and comes at a steadier rate leading to a more balanced level of energy. Basmati rice is thinner and easily digestible in comparison to normal white rice. 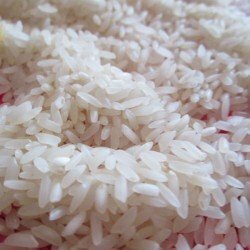 Parboiled Rice - is beneficial for those who are suffering from diabetes. 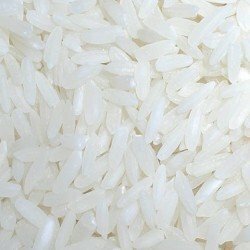 One cup of cooked parboiled rice supplies 2 to 3 percent of the recommended daily intake of calcium, iron, magnesium and potassium. Sticky Rice - The copper in sticky rice keeps your connective tissue strong. It supports your immune system and promotes healthy brain function. But, the only disadvantage in preparing sticky rice is that it is time consuming. 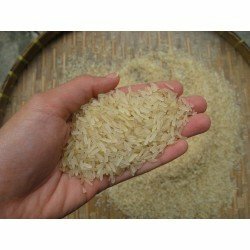 The nutrient contents is higher in sticky rice compared to white and parboiled rice. Brown Rice - has less amount of calories and higher metabolism. Brown rice is mostly eaten by people who are on a weight loss programme. Rice There are 10 products.